NYU’s decision to change some graduate students’ healthcare plans speaks towards a bigger problem of a lack of communication between the university and its students. 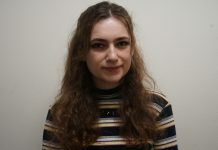 This last week, an administrative decision to withhold information from the student body resulted in yet another controversy regarding credibility. 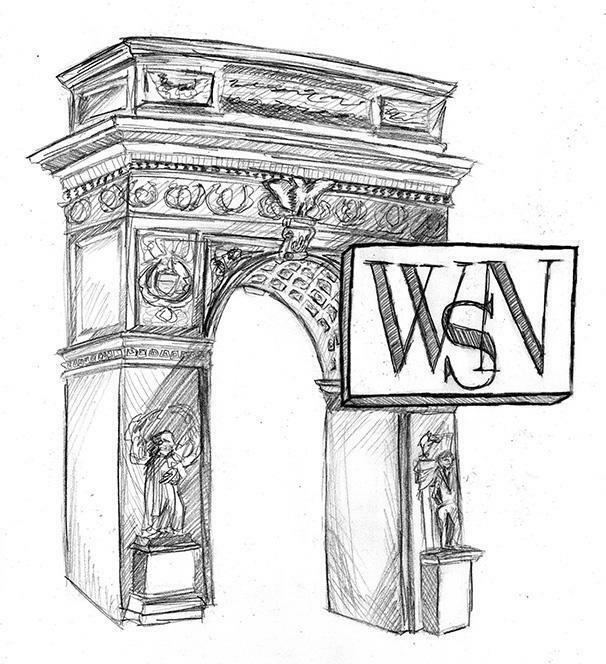 WSN covered NYU’s lack of openness around their claim that the State required them to consolidate the Graduate Student Health Insurance Plan with the Comprehensive Health Insurance Plan. Later, a representative from the Department of Financial Services refuted this claim — the State did not require them to do so. NYU’s decision to consolidate had been made solely by NYU and its health insurance company. This decision impacted over 1,000 students. Previous to this, fully funded students in GSAS could use the Graduate Student Health Insurance Plan, which had more extensive coverage and lower copays for children and spouses. On June 20, these GSAS students were notified that this plan, GSHIP, would be combined with another plan — NYU’s Comprehensive Plan — to cover all students with the same comprehensive plan. The move from GSHIP to the Comprehensive Plan resulted in higher copays and less coverage for all students that used to have GSHIP, and their families who were offered it at a subsidized rate. NYU’s lack of communication with the students who were personally affected by this issue was not only unjustifiable, but created a problem which could have easily been avoided. To begin, NYU denied a request for information from the Graduate Student Organizing Committee. In their denial, NYU referred GSOC to a website that also claimed they were required to consolidate by the State. To make matters worse, during arbitration with GSOC, NYU failed to clarify. 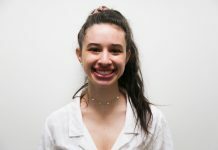 Caroline Bowman, an organizer of GSOC who was present during the arbitration, said Dr. Carlo Ciotoli, Executive Director of the Student Health Center, reiterated his previous claim that the New York State Department of Financial Services required NYU to consolidate its health insurance plans. It is not the goal to argue that the administration’s specific actions in reference to the consolidation were inherently malicious. But the issue lies in their inability to be transparent with the student body. NYU could have made it public that they were only trying to follow regulation by consolidating the healthcare plans. From additional information the university provided after the article, it seems that their original health care plans, which included GSHIP, were denied by the State. Instead, they made a choice to say that they had been required to do so. This is not the same as being required to consolidate the plans but does a better job of explaining why they may have chosen to do so. Perhaps the administration was worried about being criticized regarding a decision that would increase costs for students — which was made without consulting the student body. However, the ramifications of a lack of transparency are far greater in terms of damaging the administration’s credibility than their ownership of the consolidation would have been. NYU has consistently attempted to resolve issues behind closed doors, revealing a lack of concern for hearing our voices as students. This isn’t the first time NYU has had an issue with transparency — whether it be through the absence of communication from the Board of Trustees or the university’s silence on the loss of a student. But a university can only effectively respond to its community’s concerns when a line of communication exists. Undeniably, our community would benefit if NYU chose to actively seek out students’ ideas — rather than rush to contain information they deem as a threat to their image. Instead of acting unilaterally on behalf of the students, the university should have made students aware that the State couldn’t accept the insurance plans as they existed, and opened up a dialogue about what to do next. This could have created an opportunity to work with GSOC to solve the issue, and would have prevented NYU from being accused of lying to its students. Similarly, in the health care controversy, the university made a decision to communicate their reasoning after WSN’s article was published. The university was dissatisfied with WSN’s characterization of their miscommunication as a lie and expressed this in an email to WSN. However, if the university had responded to GSOC’s original request for information, or their repeated asks for clarification afterward during the grievance and arbitration process, the misunderstanding could have been avoided. Instead, at each point, NYU decided to keep the information on the consolidated plans private, making it much easier to assume the worst when a spokesperson from the New York State Department of Financial Services stated that the agency had not required them to consolidate the plan. Whatever one feels about the university’s decision, it is unquestionably problematic that they made it without consulting the student body. Education is a two-way street, and for our university to be successful, it requires the participation of all parties. To foster and encourage both transparency and dialogue is of the utmost importance in cultivating trust and communication.